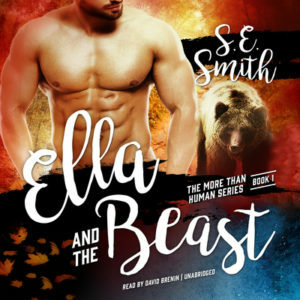 Category Archives for "More Than Human"
Ella is the last of a dying breed of humans that live hidden deep in the forests of Washington State. All of her life, she has heard horror stories of the Others, the beasts that live beyond the safety of the mountains. In ancient times, humans and the Others lived together in peace, but a great battle divided them and the shape-shifting species won the war. Ty Bearclaw, a grizzly shifter, is the curator at the Washington State Animal Sanctuary, Research, and Observation Center (WSASROC). A call from a rancher about an unusual animal causing havoc along the borders of the National Forest brings him to the Olympic Mountain National Park. Ty is furious when he discovers that the rancher has placed a trap to capture the creature on government-protected property. His shock soon turns to horror and confusion when he locates the wounded ‘animal’. Ty finds more than he expects when a human, thought to be extinct, turns up in the trap. What is even more confusing is his bear’s reaction to the female. When word escapes about his discovery, Ty must fight to protect the unusual woman who is more than an oddity – she is his mate! 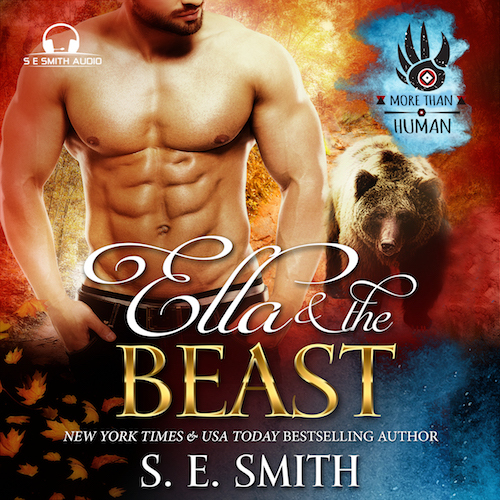 A shifter discovers that humans are not extinct and will do anything to protect the one destined to be his mate. Ella stared up into his furious eyes, surprise and shock ricocheted through her at the speed at which he had moved. One second he had been on the edge, staring down at her. The next, he was wrapping his massive hand around her wrist. Swallowing, she began to shake. “Taking my own life, so that you can’t,” she whispered, licking her lips.